What a pleasant surprise to see this on your site. Its a treat to listen to these gems. The title music and Sheila o Sheila are particularly neat, and surprisingly groovy. I am linking to it on my blog. Great site. Where do you spin? I'm in NY too - check out the link for my info. Help!! 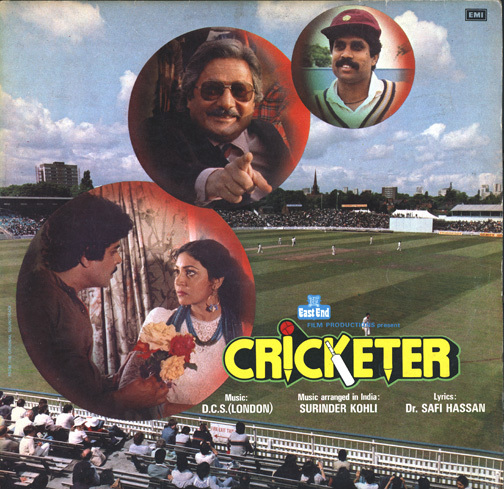 I am trying to locate a copy of the film Cricketer (1985) because my dad was in it. Does anyone know where I can find a copy? Great site. Cheers. This soundtrack is so wonderful it's making my eyes water. Thank you, Record Brother. Great stuff here. Amazing site, thx for the time, energy and space!